We provide a patio and drive way cleaning service that will bring new life to your home. Have a look at some of the images in our gallery to see the difference this service can make. This service has saved our customers thousands of pounds and can locate any potentially areas of concern before they become more serious. We will fully asses the condition of you roof and offer you the best possible advice regarding any needed works. As lovely as birds can be, what they can leave behind on your home is not always as pleasant. We offer bird control to keep your home excrement free. 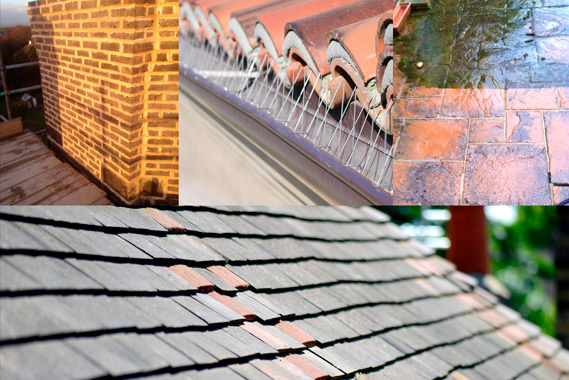 We offer full chimney works from minor repairs, re pointing to full chimney removal.